Home | Two Dogs Plumbing & Drain Cleaning. 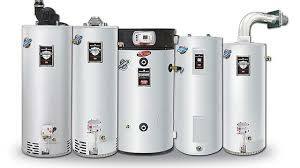 When a water heater goes out, it causes the entire dwelling to be in disarray. People can't shower, dishes remain greasy, laundry becomes a hassle, etc. Before replacing a water heater contact Two Dogs Plumbing & Drain Cleaning Inc. for a quick assessment. Let our technicians diagnose the problem because water heater repair or rebuilding will be much kinder to your wallet than an unnecessary replacement. Our team of experienced plumbers will have you back up and running in no time. Here at Two Dogs Plumbing & Drain Cleaning Inc. we understand that life happens. That’s why we are here for our customers 24 hours per day. Emergencies can be things like flooding, sewage backups, major leaks, frozen pipes, gas leaks, etc. 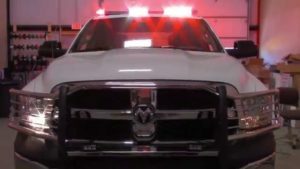 Basically, for any after hour emergency that absolutely can’t wait till morning, there will be an experienced plumber to provide expert service. A house is not a home until you make it your own. When the time comes for your family to turn your house into a home with a remodel keep Two Dogs Plumbing & Drain Cleaning Inc. in mind. 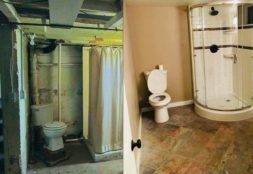 Our professional plumbers not only provide emergency and repair services; We also specialize in new construction and pre-planned remodeling projects. Let us do the hard work so you can enjoy a job well done as soon as possible. Two Dogs Plumbing & Drain Cleaning Inc. is a family owned and locally operated plumbing business. We’re a one-stop-shop located in the Columbia Gorge providing service from Cascade Locks to Arlington and beyond. Our owner, Robert May of The Dalles, noticed a need in our community. 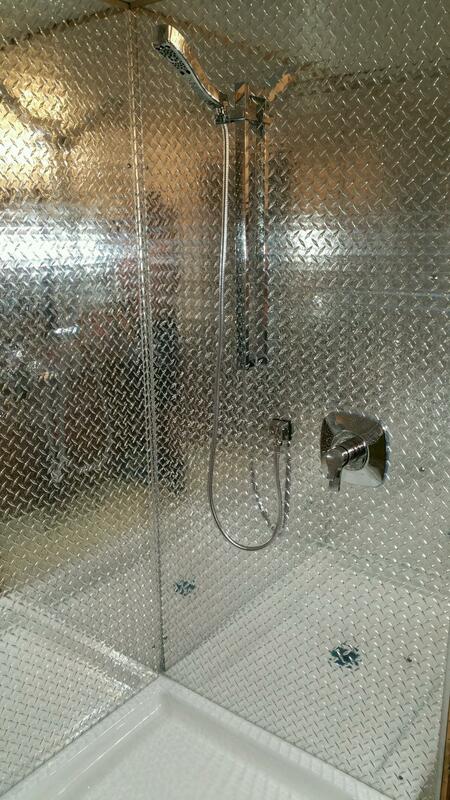 The need was apparent, as most plumbing contractors were only able to accomplish one part of plumbing job at a time. This frustrated customers as they were forced to find a new plumbing contractor for each issue. This inspired Robert to use his expertise to establish Two Dogs Plumbing; a full service one-stop-shop for plumbing and drain cleaning, which also provides emergency services after hours. For over ten years, Two Dogs Plumbing and Drain Cleaning Inc. has been proudly serving the locals in The Columbia Gorge. Now with over twenty years of experience, Robert leads his team of fully licensed and insured experts to carry his vision. Here at Two Dogs Plumbing & Drain Cleaning Inc. we live by the Golden Rule Do unto others as you would have them do to you. You will never need to shop around for someone to finish the work the Two Dogs Plumbing & Drain Cleaning Inc. starts. From service work, remodels, new construction to drain cleaning or an emergency call, our experts can do it all. Two Dogs Plumbing & Drain Cleaning Inc. is a family owned and locally operated plumbing business. We’re a one-stop-shop located in the Columbia Gorge providing service from Cascade Locks to Arlington and beyond. Copyright 2018 Two Dogs Plumbing and Drain Cleaning.